When you find yourself in a planning stage, thinking about how you can keep up with technological changes, drive more traffic to your platform and increase engagement with your users, something you should seriously consider for your business is mobile live video. 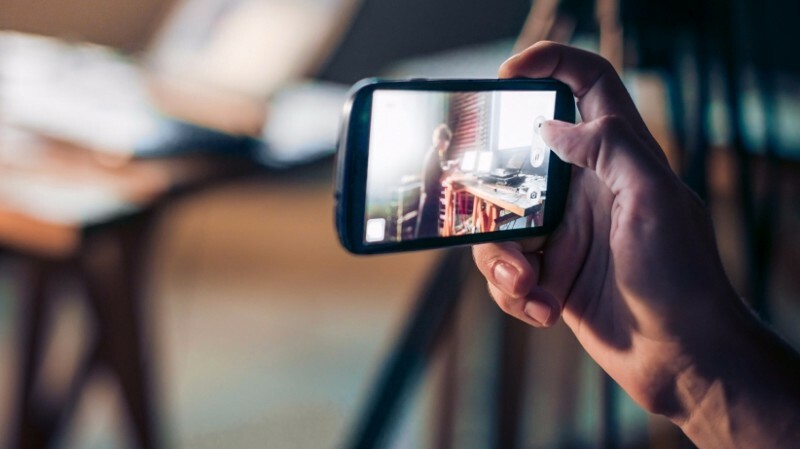 Live streaming content to your audience is becoming a norm within today’s popular culture. At first, early adopters were benefiting from increased attention as they were standing out from the crowd, but businesses are now being forced to embrace the trend or fear being left behind. If your business model was historically centred around traditional media platforms (television, radio, print media, live entertainment events, etc.) now is the time to divert your focus and integrate live video to your online platforms. It’s no secret that traditional media has suffered greatly in recent years, due to the rapid digital shift in media consumption. There has also been a further pivot in the way in which people consume digital media. Since its inception, live video has continued to skyrocket, capturing audience’s attention and stealing focus from standard online content. Today, the job of an online content creator is more difficult than ever, due to a highly over-saturated market. The amount of online media that people encounter on a daily basis has reached an all-time high, and to make your content stand-out in such a crowded environment is no mean feat. Live video seems to be a solution for this in many ways. The sense of immediacy that is associated with real-time video captures viewer attention within the static sea of text and images. The interactive capabilities and other community-based benefits that comes with watching live video offers the audience a chance to be part of the conversation in real-time, despite geographical location. By introducing live video to your app or website, it will not only make your content more accessible, attract a wider audience, boost your advertising revenue, and keep you relevant in the market, but will also increase audience engagement significantly. The more engagement that you can generate, the stickier your platform becomes, ultimately increasing user-retention and repeat visitors. Live video can engender trust between organizations or brands and their audience. The very nature of watching ‘live’ media instils confidence and faith in the spectators, that what they are viewing is happening exactly as they see it, in real-time. With live video, there is no opportunity for editing or post-production on the footage. The viewers also get to see the faces behind the brand, establishing a personality for the organization, helping to create an intangible bond with their audience. The versatility and possibilities that come with live video are endless. Live stream big events, organizational announcements, new product launches, breaking news, Q&A’s, celebrity interviews, live demonstrations, behind the scenes access, and so much more. Why wouldn’t you want to reap all of these benefits from live video? Want to get started with live video?